Created in 2010, this mannequin art competition is designed to promote healthy awareness and acceptance of body image. 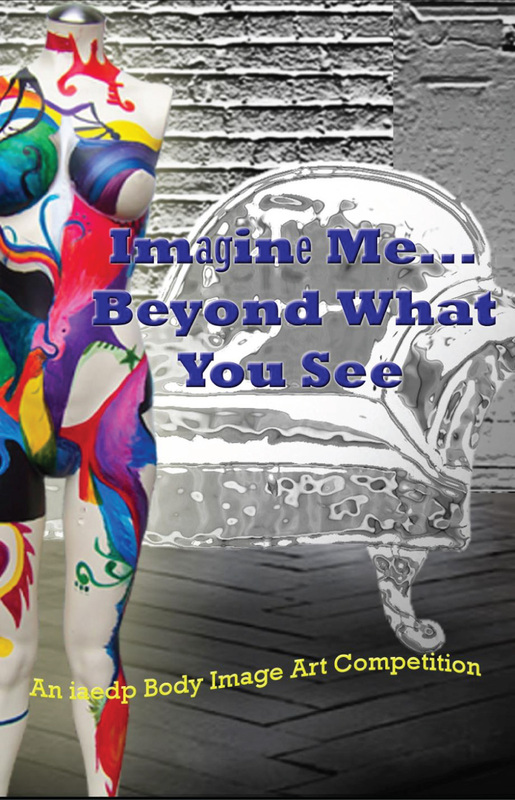 iaedp invites national art therapists from treatment centers and private practice, students and the public to artistically create mannequins that reflect their perception of beauty and body image. Click here to VIEW iaedp’s 15 Amazing 2017 Imagine Me Entries.